Here they are Libra, your 2017 yearly horoscope for career, job prospects, work and employment throughout the full year ahead 2017 into 2018 or even 2019. Some Libra will experience powerful changes in the coming year. Your Libra career horoscope for 2017 is precise and calculated to be accurate, but as always, your fate is your own, so dig in and be determined to turn things around this year Libra and continue on your path to success. Your Libra work life, business potential and Libra business horoscope 2017 is our best free work and career horoscope for 2017! Often we don’t get the professional year that we want or the year that we feel we deserve, but this year is an exception to the rule, with the professional gods not only dialling up a dream start, but giving you the kind of year that you deserve and have worked hard for. The first advantage is the fact that you not only move into the year with Mars and Neptune in your work sector, but aligned from New Year’s Eve to the 2nd January. This is literally a dream start, able to begin the year with your passions and dreams inspired, giving you a bullish and confident start to the year. A dream start however is only as good as your back up and here the professional gods aren’t going to let you down. Venus’ return to your work sector is exceptional for two reasons. Firstly, she’ll return just a day after Neptune and Mars’ alignment ended and in time to capitalise on both the confidence and motivation triggered and secondly she is extremely early. In fact, this is the earliest in the year she has returned in our lifetime, but in time to ride Mars’ shirttails in the early weeks of the year. It is during this period that a Full Moon in your career sector on the 12th January will also get a chance to slingshot career matters, off what is developing on the job front. The Sun won’t return to your work sector until the 19th February and the laws of physics only allow a certain amount of separation before Venus is pulled back and that is exactly what will happen. While Mars will leave your work sector on the 28th January and Venus on the 3rd February, she will be pulled back for a double dip visit from the 3rd April to the 28th April. 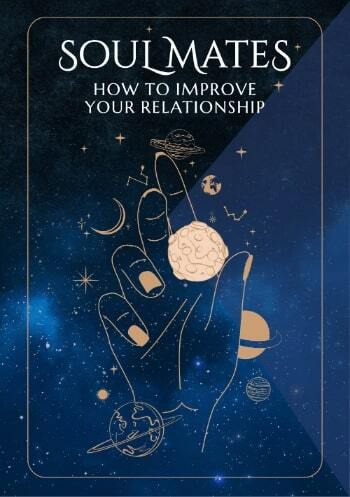 It is between Venus’ departure from the 3rd February to the 3rd April that the Sun and Mercury will move through, providing the practical, strategic and objective support needed to capitalise on all that has been triggered in those early weeks. It is during this period that a solar eclipse on the 26th February will create the potential for major new beginnings on the job front. 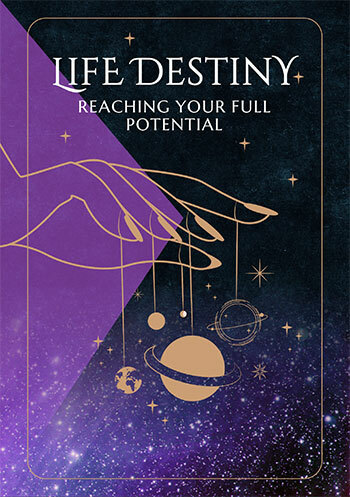 With Mercury leaving on the 13th March and the Sun on the 20th March, that phase will be well over by the time Venus returns for her double dip visit on the 3rd April, making April one of the stand out months of the year for work and job developments. This could even be more so than January, though what I suspect is that what begins in the early weeks of the year will come to fruition in April. With Neptune in your work sector until 2026 there will be no problem keeping the wheels turning once Venus leaves on the 28th April, especially with a new wave of career developments opening up from the 4th June to the 24th September. Once again it will be Mars who will get the ball rolling, with much of the initial thrust playing out between the 4th June and the 20th July. A Full Moon in your work sector on the 6th September will bring a chance to capitalise on both what has transpired on the career front over the previous months and everything building on the work front all year.